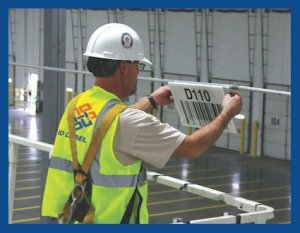 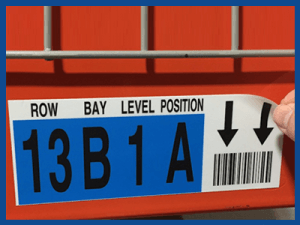 Preprinted Warehouse LPN and Pallet Labels | ID Label Inc.
LPN labels – also known as license plate numbers – are preprinted, sequential barcode labels used to track your moveable units in a warehouse, such as cartons, bins and pallets. 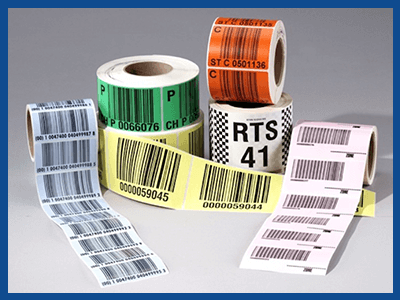 ID Label custom designs its LPNs to match each client’s requirements. 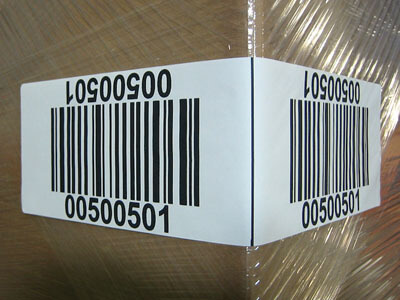 We offer a variety of materials, sizes and colors. 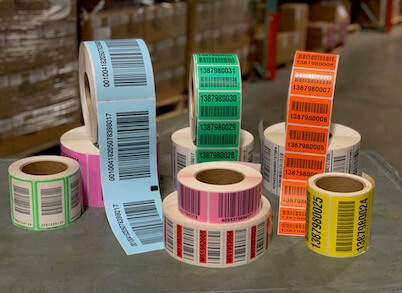 Our LPN labels work in conjunction with your warehouse management system to help you track products and materials from the moment they enter the warehouse until the time they leave. 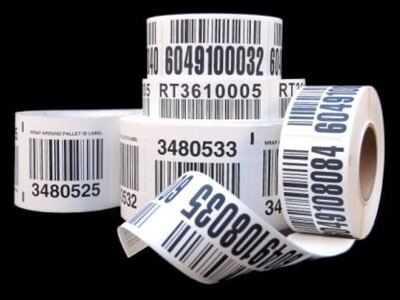 They are typically manufactured with paper stock, preprinted on rolls. 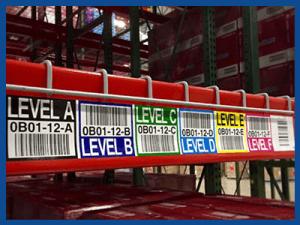 Our adhesives can accommodate a variety of warehouse applications and temperatures. 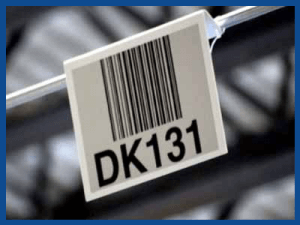 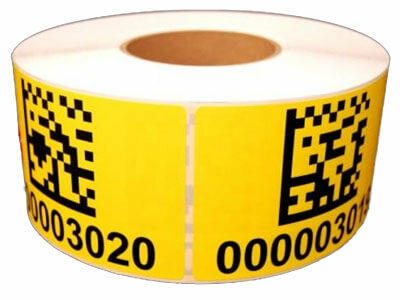 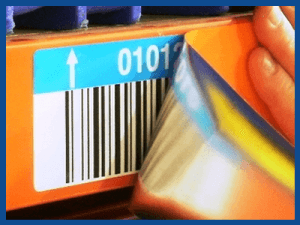 Printing your own barcode LPN/pallet labels with on-site equipment can be inefficient and costly. 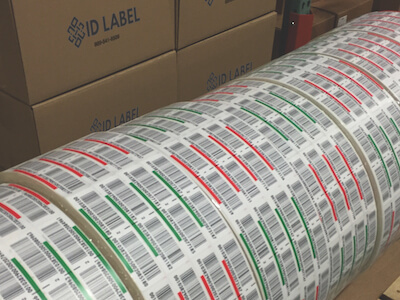 Reduce your expenses and improve staff productivity with high-quality preprinted LPN labels from the nation’s premier manufacturer.